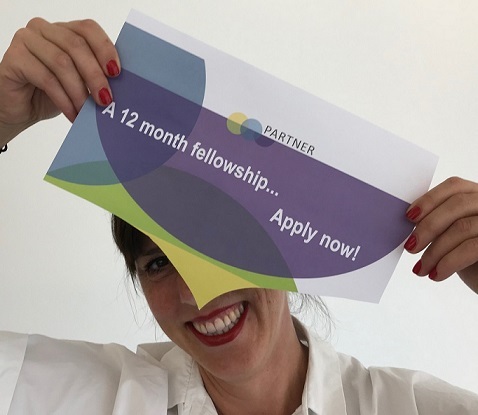 To help fill the much needed gap in psoriatic arthritis research, five European research institutions have come together to launch the PARTNER Psoriatic Arthritis Network Fellowship Program. One of the aims? Gaining a better understanding of the specific molecular processes and clinical features of the disease.